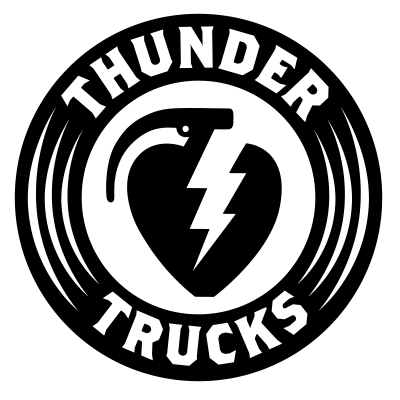 Thunder Trucks are guaranteed for life. We back our Trucks 100%. If for any reason you have a problem with your trucks that you feel could be a result of a rare manufacturer defect just fill out the information below to contact our warranties department about sending your trucks in to be checked out. If your trucks are determined to be defective as a result of a manufacturer defect we will send you a replacement set of trucks free of charge. For all Truck Warranty issues fill out the information below. All warranties will be addressed and contacted within 72 hours of being received.